Neri clinics has operated the primary care clinic in Linda compound since 2009 providing accessibility to HIV testing, vaccinations, family planning services, an under 5 clinic and early treatment for common ailments that if otherwise left untreated could progress to significant disabling conditions. The clinic has been in constant operation since 2009 with no break in service. Medical care is carried out by trained local healthcare workers comprising 3 nurses and a clinical officer (physicians assistant). 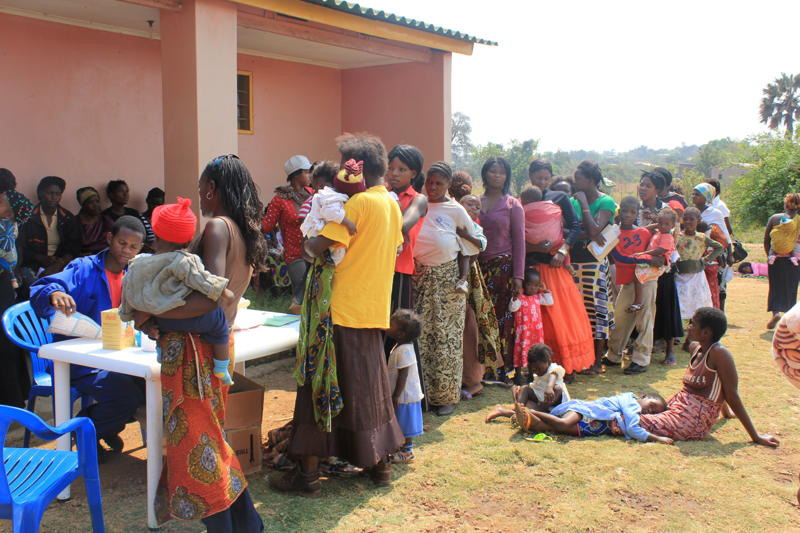 The clinic operates within the auspices of the Zambian Ministry of Health in the district of Chilanga. It forms an integral part of the local healthcare infrastructure. The presence of the clinic has allowed for other groups to provide additional services such as a nutrition clinic jointly provided by Neri Clinics and our partner organisation Immunisation4Life which provides high energy protein supplements to children on the programme as well as nutritional information to the parents of the children. We hope to expand this clinic and increase the numbers we serve. We have also facilitated the work of ENT surgery volunteers from Ireland, Interhealth (an international organisation focusing on HIV testing) and Women in Law (a Zambian NGO promoting female empowerment and fighting domestic violence). 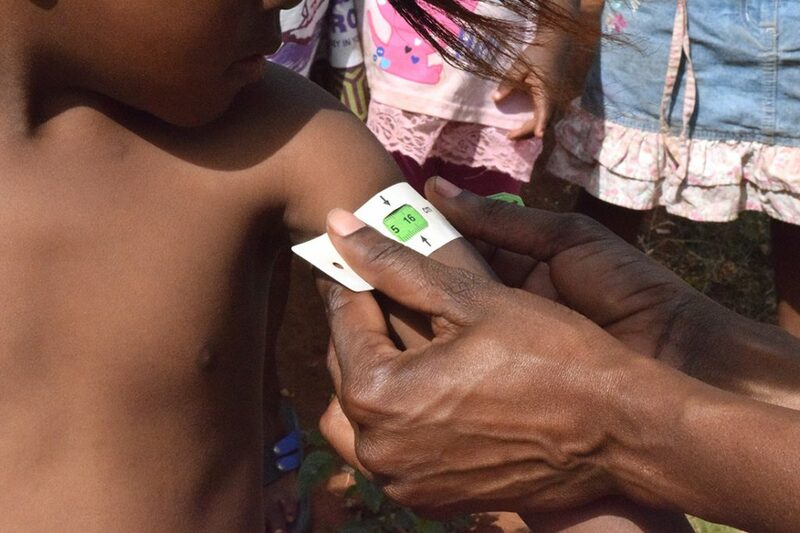 We are currently focusing on developing with our partner Imunnisation4Life is prevention of spread of infections through improving hand washing techniques and prevalence, increasing access to drinkable water and improving sanitation standards.